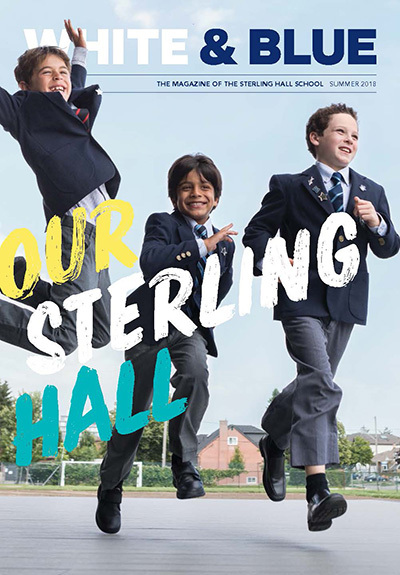 To learn more about the activities and successes of The Sterling Hall School, please take a look through our annual magazine White & Blue. In it, we share the stories of our Sterling Community—Old Boys, students, parents, faculty, staff and special visitors to the school. Our Annual Report is planned for publication each fall and is one way we recognize the contributions of our generous Sterling Community.